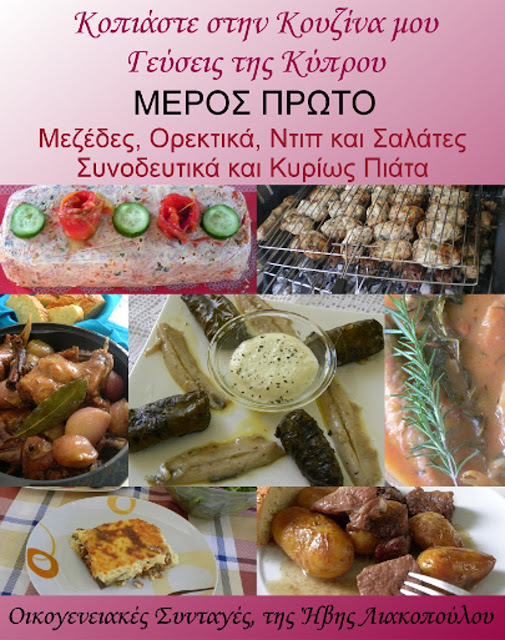 My dietitian, Mr. Ioannis Kerimis, makes his best to help me achieving my goal. In general we negotiate, and finally we agree to what I should eat, but I have to admit that actually he sets the menu. 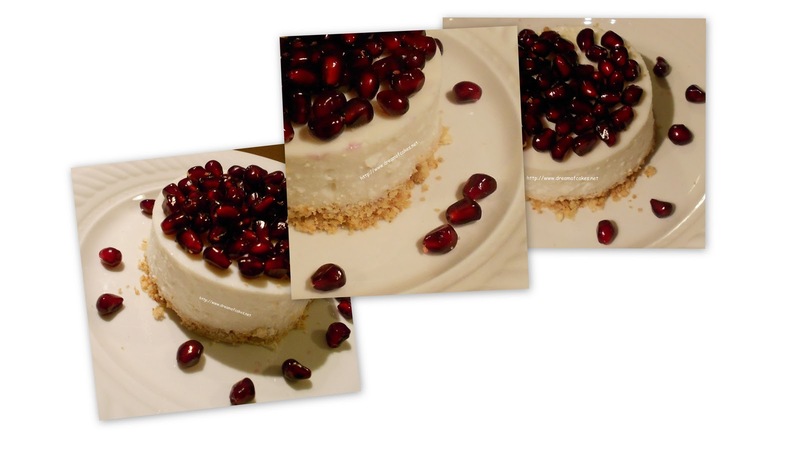 Few weeks ago he asked me to prepare a recipe that he could post in his site, so I decided to try a lighter version of cheesecake. I used a Cypriot unsalted cheese called Anari and I tried to reduce calories down to the minimum. My dietitian was very pleased with the result, and he said that he prefers this cheesecake version to the original one. I like both, but I have to admit that I truly love the baked New York Cheesecake version, with the 1000 calories per piece :-). 1) Process biscuits until fine. Add oats and melted butter. Process until combined. 2) Press mixture over base of a 24cm pan, and refrigerate for at least 30 minutes. 2) Beat Anari cheese, yogurt, milk, fructose sugar and vanilla essence for 10 minutes, or until you get a smooth light mixture. 3) Add dissolved gelatin and beat mixture for 2 more minutes. 4) Pour filling mixture over pan; refrigerate over night. Oh yummy, this looks just as delicious as the original yet is way healthier. I'm definitely going to have to try this. Looks like quite the delicious cheesecake to me! And even better that it's a bit lighter on the waistline! I have always wanted to experiment with different cheeses to make cheesecake, especially due to the fact there are some cheeses lower in fat than the traditional cream cheese. This one does look delicious and the cheese you used does get my interest. Bravo to you for sticking to your diet, I hope your goal is reached sooner than you thought which is always a nice surprise! This looks like a beautiful cheesecake! And it's healthy too? And you're on a diet?? You go girl! That's awesome! 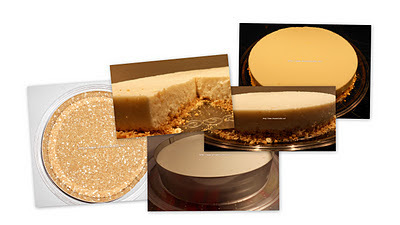 :) Great job on creating a light version of a cheesecake, it looks delicious! How beautiful! Love the recipe. 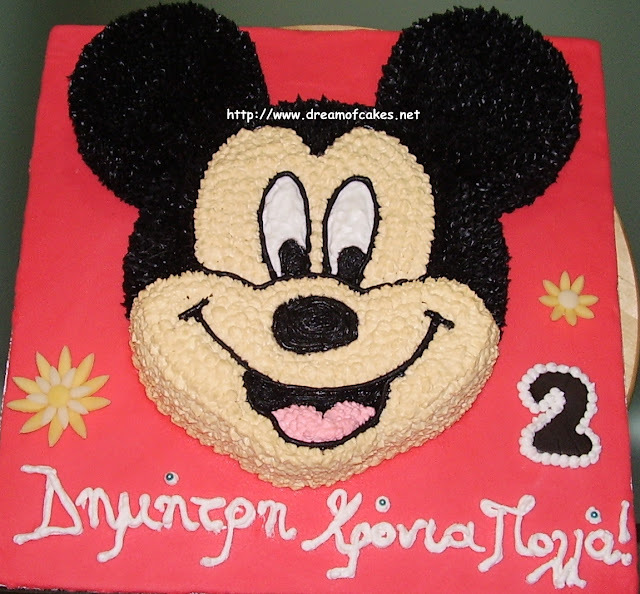 I wish I could have a piece of this cake! I love seeing the pommegranate on it!!! The cheese cake sounds delicious and I've been making light desserts over the years, using anari and Greek yoghurt as well. There is also a low calorie philadelphia cheese, dirollo light, cottage cheese etc., which are suitable for cheesecakes. The key word, however, is "all in moderation". 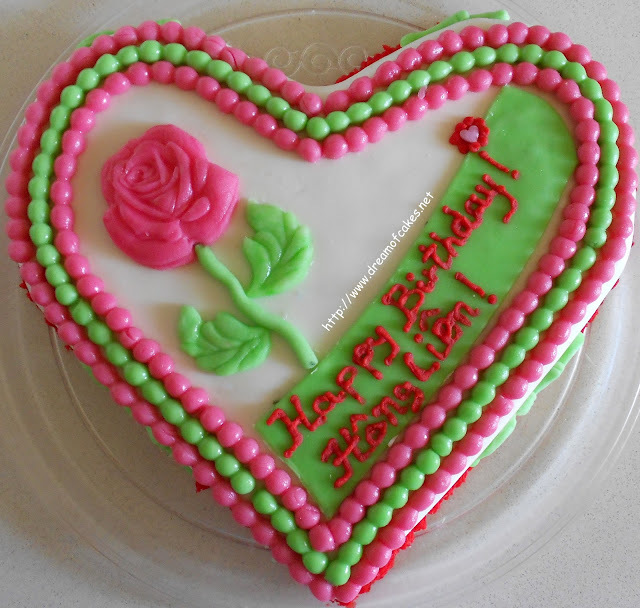 If someone makes a low fat version of any cake, it doesn't mean that they can be eating a huge piece every day. During my diet I have, also, been eating dessert but only around once a month and just a little piece. Congratulations on making something so beautiful (and I'm sure tasty) with healthier ingredients....you're letting your creativity flow in a whole new direction! I wish you luck and success with your diet! Efty, as always you have created another gorgeous masterpiece. Mr. Sweet Butter would love this, he's such a cheesecake kinda guy. Completely envious of you Cake-Goddessness! Hi: Lets just say that where I live I will never be able to get this cheese. What can I substitute for it. Please don't say Philladelphia cream cheese or cottage cheese. Instead of Anari Cheese you can use Manouri Cheese (Greek Cheese) or any other low calorie cream cheese you can find. Wow, this looks delicious! Love the fact that it's healthier too, I'm always interested in any healthier recipes for the foods I already love (and cheesecake is definitely on that list)! 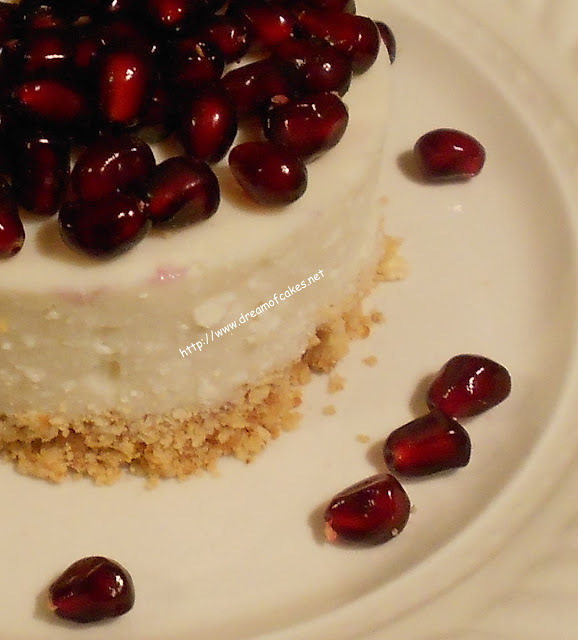 It is a gorgeous cheesecake...and I love that it's a lightened version. I'm sorry it's been a rough go with the diet restrictions...I wish you much success, my friend! Hi there. Your cheesecake looks beautiful. If your new diet is not working. Low-carb is another way to lose weight and works real well as hunger is not usually an issue. Love the idea of a lighter version of cheesecake. And the pomegranate seeds are sooo pretty - like little rubies! Diets are difficult! I never bother with them, just because I don't think being heavy means you can't also be healthy. As long as you feel energetic, have good blood pressure, and can run up a flight of stairs without getting out of breath, I think that's good. What a lovely cake--and you're right, it's hard to love food as much as I think most of us bloggers do and maintain a healthy weight/life. Good for you for taking this in hand and still making delicious desserts! What a perfect party cake!